high strength, is generally too expensive and unattainable for most consumers. Outside of being manufactured as components in high end products like performance race cars, lightweight motorcycles and competition bicycles, about two thirds of all titanium metal produced is used in aircraft engines and frames. Robert Tijerina, founder of Titanium. 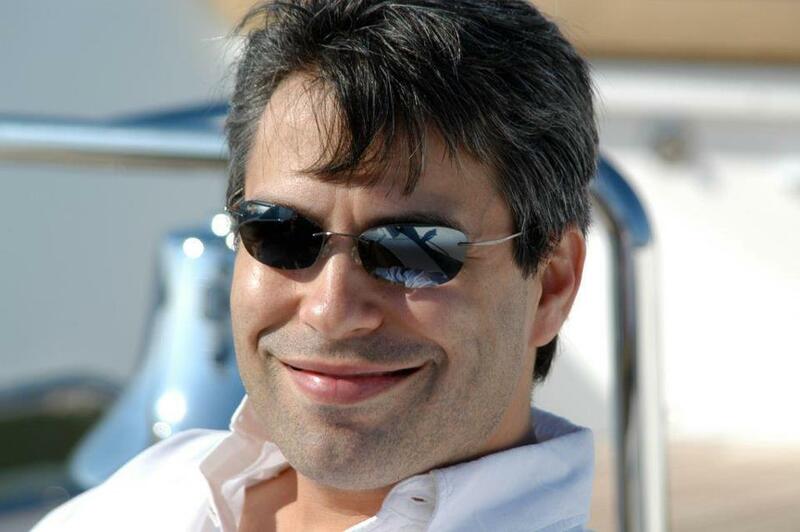 So when Robert Tijerina, owner of Houston based spirits importer, Premium Spirits, and the founder of Priority 1 Aviation, a worldwide business jet aircraft sales and brokerage firm, decided on a name for his tequila, Titanium fit perfectly. Here, Casey Hartle gives us more background on Titanium’s origin. Casey comes from a wine and spirits background having served time with Republic National Distributing Company in sales, and then successfully helping another tequila brand gain a firm foothold in the tough-to-maneuver Texas market. Hartle explains the particular challenges that exist for a start-up brand in expanding from the competitive city of Houston to Dallas, Austin and San Antonio. Casey’s goal is to take Titanium, an up-and-coming tequila brand in Premium Spirits’ portfolio, to new heights. Produced at the famed Hacienda La Capilla distillery (NOM 1479), the tequila itself is the brainchild of their artistic and secretive master distiller (known only as Eduardo) who decided to perfect his own recipe after years of making tequilas for others. Casey explains Titanium’s process that combines old skool methods and modern technology to achieve a specific flavor and aroma. @titaniumtequila: Old skool methods + modern techniques = Obtainable Luxury. Casey imparts what he feels makes a stellar blanco tequila, and how best to enjoy Titanium other than in your favorite cocktail. Next, Casey lets us in on what’s in the offing for Titanium, and the rest of Premium Spirits’ portfolio. Hartle reveals Titanium’s plan to invade Aspen, Colorado in June 2015’s prestigious Food & Wine Classic. 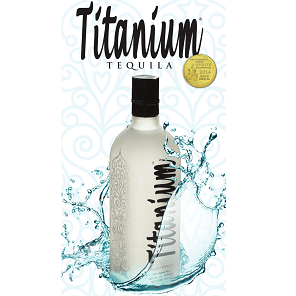 @titaniumtequila–Obtainable Luxury Tequila that won’t crush your soul. Hartle shares his vision for Titanium in the next five years. Casey informs where Titanium can be found in Texas. Casey Hartle expresses the one thing he’d like everyone to know about Titanium tequila. Most commonly found in the working parts of private planes and palatial yachts, titanium has also been perceived as a symbol of luxury. 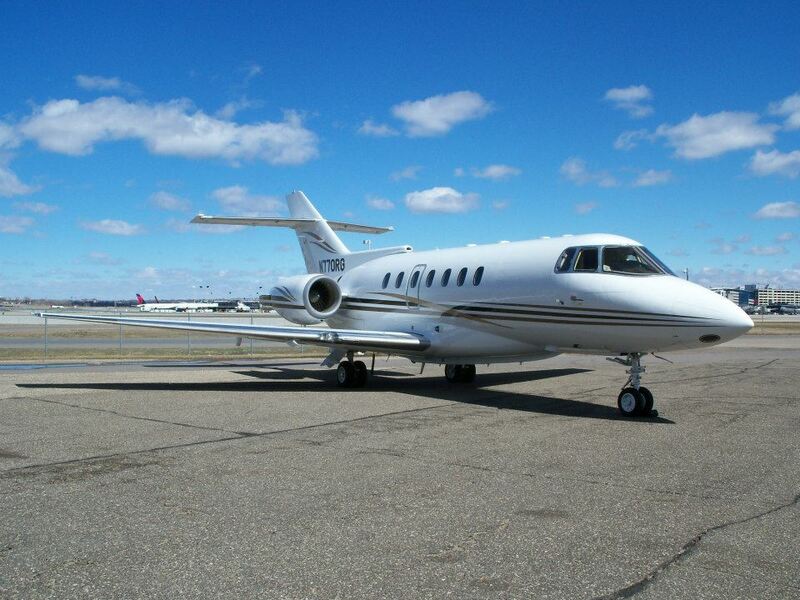 While the name fits quite well with Tijerina’s aviation background and jet-setting career, Casey Hartle advises that the luxury lifestyle can be affordably obtained simply by sipping Titanium tequila, whether at your favorite watering hole, nightclub, or with friends on a fishing boat or yacht. 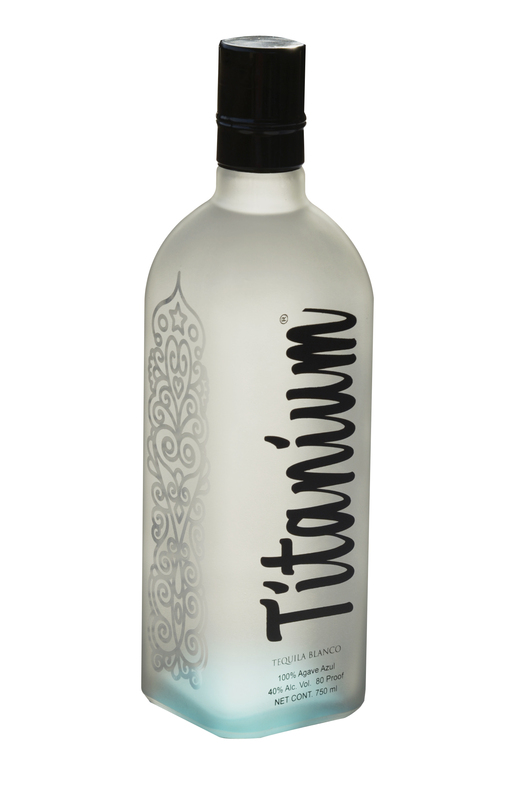 That makes Titanium tequila as versatile as its alloy namesake and luxury easily attained. Feeling lucky? Enjoy this fun video from Titanium tequila.